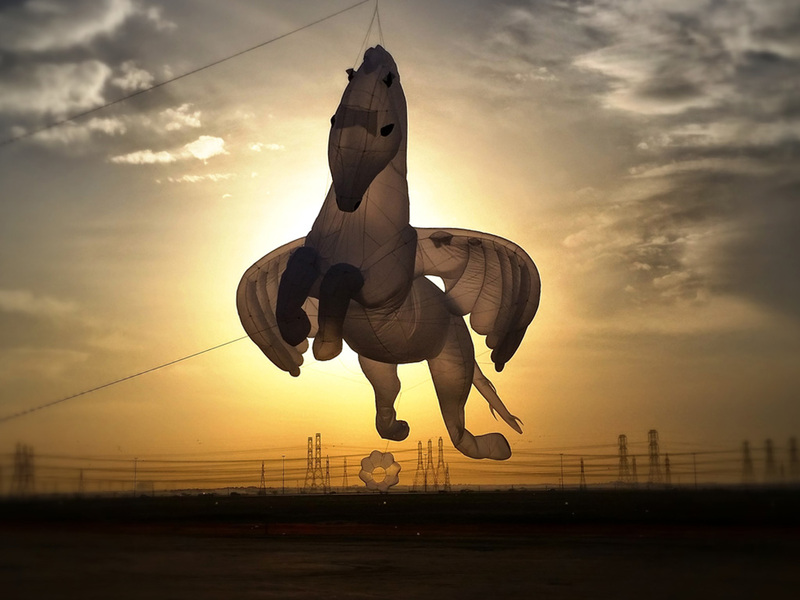 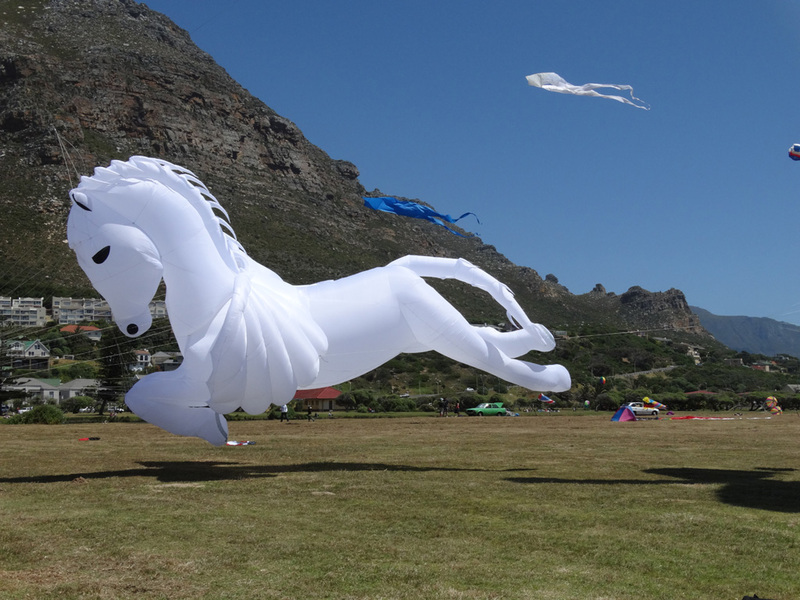 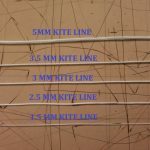 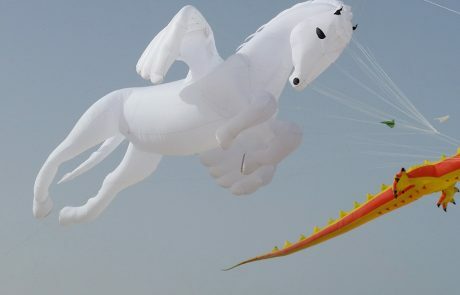 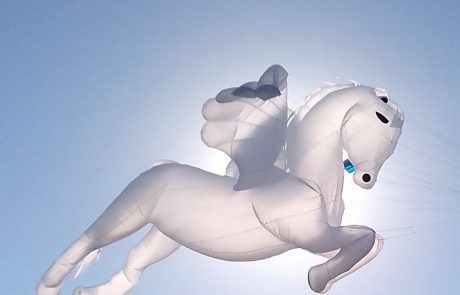 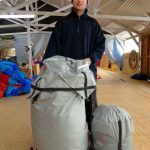 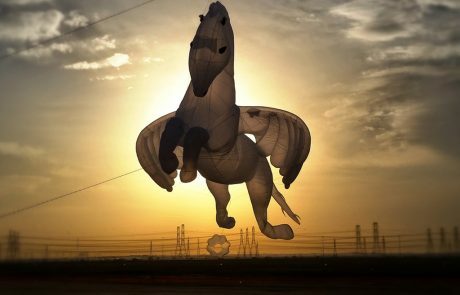 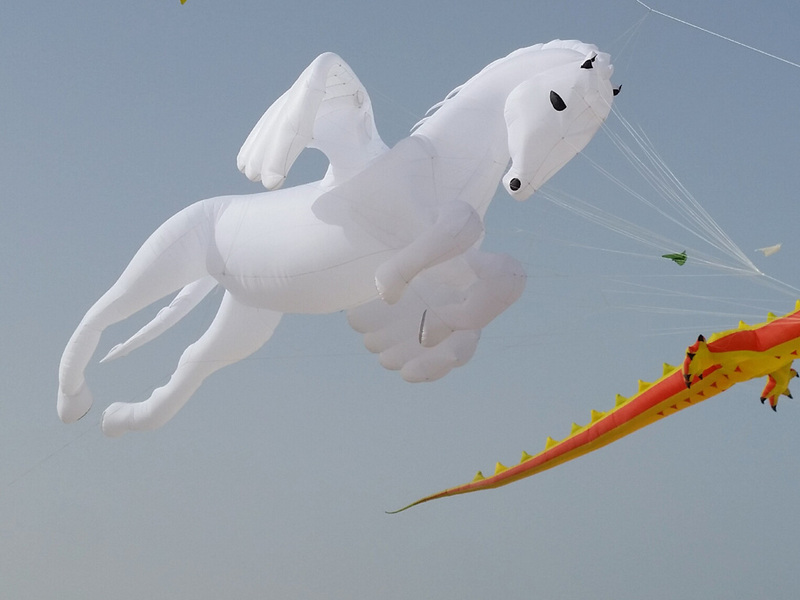 The Pegasus kite designed by Simon Chisnall looks like it has been brought to life from Greek mythology. 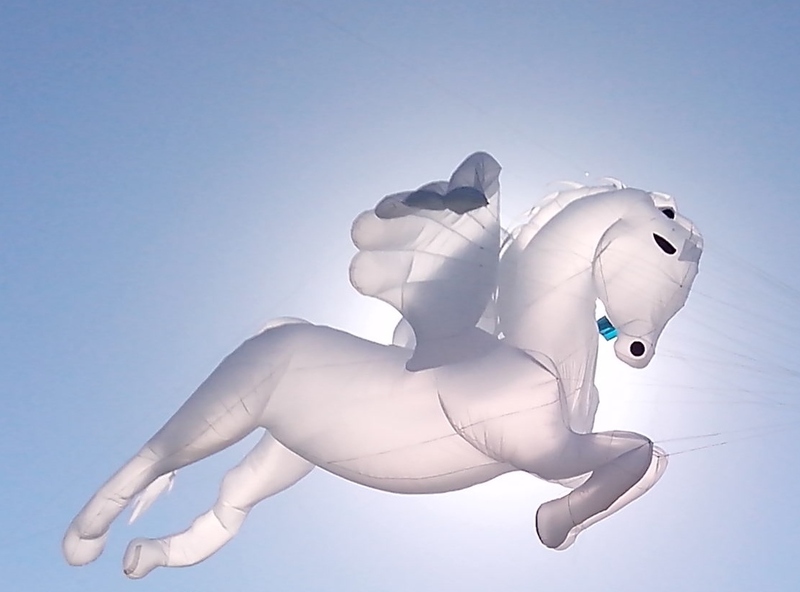 It looks enchanting in the sky with it’s wings out stretched as if it was alive and flying through the sky. 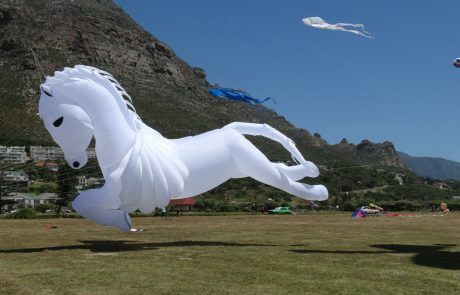 At 12 meters long the Maxi Pegasus will leave everyone spellbound as if it has jumped out of a fairy tale.